Making the decision to go to couple therapy can be difficult. If you and your partner are experiencing relationship problems, seeking help is more effective than ignoring your issues or hoping they get better on their own. 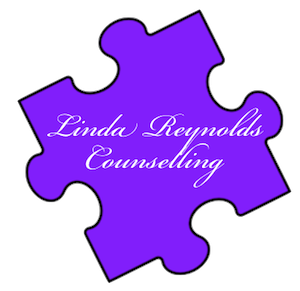 During Couple Counselling you will get a chance to speak about the problems which are occurring & also gain an understanding of what it is like for your partner to experience these problems also. The therapist’s main task is to make you and your partner feel comfortable and safe to discuss problems that may be quite personal and extremely tough to talk about. Both partners are encouraged to talk about their views and experiences and are allowed to disagree during this process.